2016 Microsoft MVP for PowerPoint! I received a very exciting email Friday (standing outside the Astor New Orleans with a number of other PowerPoint MVPs) confirming Microsoft has renewed the MVP Award for contributions in PowerPoint technical communities through 2016! This will be my 15th year as an MVP for PowerPoint and I am truly excited about the award, AND about being connected to the Microsoft development team over the next year with so many great things lined up to happen in MS Office and PowerPoint! 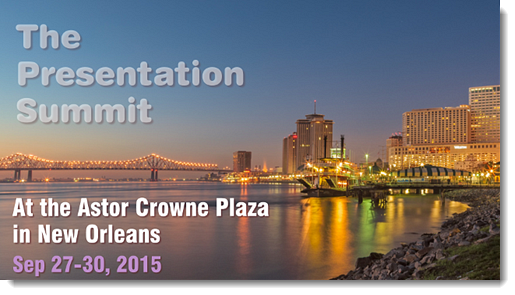 The Presentation Summit 2015 – see you there! In just over a month from now the (unofficial) annual conference for the presentation industry is going to be happening in New Orleans. I look forward to seeing you there! My first priority is spending time with my fellow PowerPoint MVPs. My second priority is putting on 2 fantastic sessions: (1) The Great PowerPoint vs. Keynote Clickoff. (2) Alignment & Balance – Designing for your audience with intention. The schedule for this year’s conference looks great, and there are going to be a lot of difficult choices – I am just saying, these two sessions will be fantastic! And my beautiful and talented wife and business partner, Lori, will be there too! It is small and for local businesses. 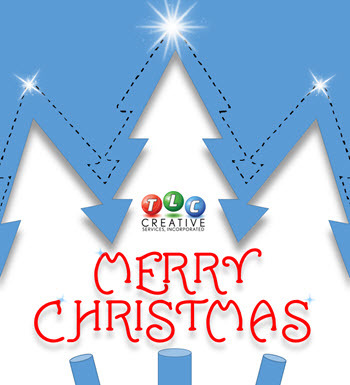 But not that small of an area, TLC Creative Services is in a small city of 100k, bordered by cities of another 200k. 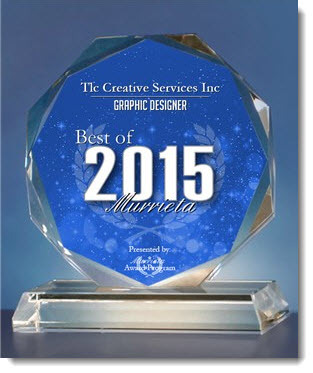 I know there are not a lot of graphic design companies in our area, but we are very proud to receive one of the BEST OF 2015 awards! 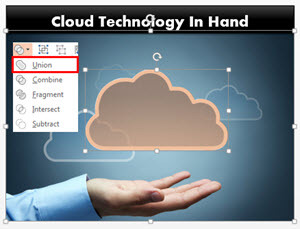 PowerPoint is designed for visual presentation design and projection. I clearly remember several meetings and discussions with Microsoft as they worked on PowerPoint 2007 about improving the print capabilities of PowerPoint – the laser printer, handout, PDF capabilities. Fast forward to Office 365 and PowerPoint 2013 and I am seeing a significant number of project requests and forum questions on how to use PowerPoint to design print documents. For this full month, ThePowerPointBlog is focusing all posts on using PowerPoint for print document design. Quick Print and Laser Print: This is printing a document on a black/white or color laser printer, it can be sitting on your desk or a large system at a Kinkos. They all have the same traits, digital printing and not capable of printing to the edge of the paper. Offset Printing: This is “real” printing. 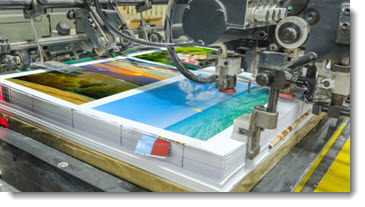 Print design files are output to separated film and each plate is applied as individual passes of ink. From the printer, the paper needs to go to finish cutting to have a ready-to-use print document. Note: Offset printing can have the print image go to the edge of the paper. Resolution: Web and presentation images are 72DPI – or low resolution (and this is a big generalization for the sake of an easy conversation). Print (eg. offset press) is 300DPI – or high resolution. Vector Graphics: Images, or text, that are based on geometric shapes and mathematical equations (see that high school geometry class was important after all!). Note: Vector graphics can be enlarged to any size without quality loss. Raster Graphics: Images that are created from dots or pixels. 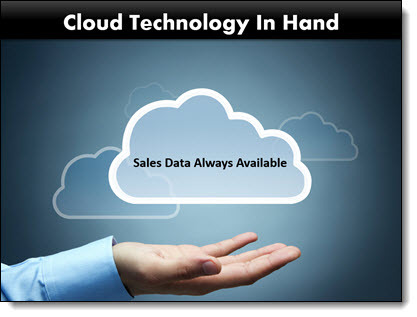 Note: The image is at a set size and enlarging lowers the visual quality. Bleed, Printer vs. Reader spreads, CMYK vs. RGB, and many other print industry terms need to be understood by those using PowerPoint to create print documents. So, why am I qualified to lead a discussion on PowerPoint-for-Print? Because before digital printers had quality output, and before PowerPoint (Flash, Director, and Harvard Graphics) made it easy enough for virtually anyone to create layouts, I worked in the print industry turning design files into separated film plates for the printing press operators. I am not saying I am old, but as a youngster I was lucky enough to enter the design industry as the digital revolution was in process. 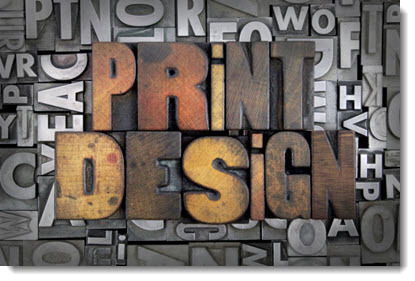 I experienced the true printing process and learned the classics of visual design – all great things that carry over into the wonderful world of PowerPoint presentations. Because now, everyone has a computer – tablet – and smartphone that has PowerPoint (thanks Microsoft for making Office available everywhere! 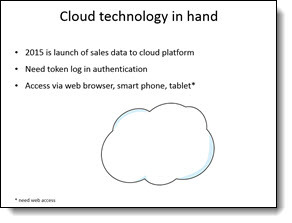 ), everyone can now use PowerPoint to design more than slides. 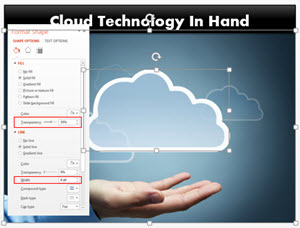 In addition, the ease of sourcing images, video, custom fonts, design accent graphics and low cost printing all have created an environment in just the past few years for PowerPoint to become the default print design application – if only it did not have so many limitations! The TLC Creative office is empty for a few days, and our team hopes everyone has some time away to recharge and bring fresh creativity to your projects! And our Christmas dinner with White Elephant gift exchange in 40 seconds! In November, Lori and I were happy to support one of our great clients at their Barcelona, Spain and Lisbon, Portugal international sales meetings. TLC developed the event PowerPoint templates, coordinated all presenter support needs, worked with the local in-country AV and assisted the meeting planning group – plus, we enjoyed a few days of amazing site seeing after each event. Troy and crew in Barcelona, Lori in Lisbon, Video wall, solid stage set, being tourists in Sintra. 1. Review script, understand message, outline needed slide content to support message. 3. 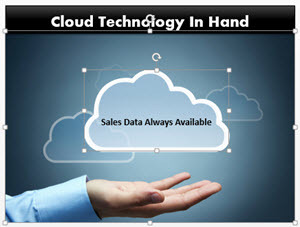 Develop a cloud graphic in PowerPoint to animate and carry the message. Our annual pumpkin carving party was a lot of fun this year with everyone showing great creativity! This week was a large show at the Dolby Theater in Hollywood, CA (home of the Oscars). 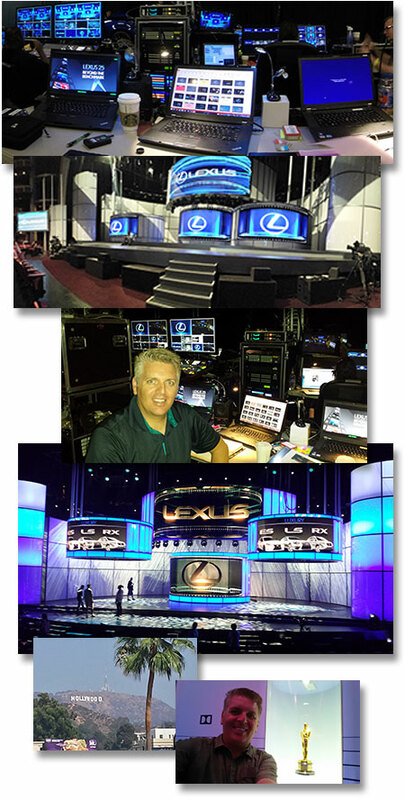 Staging was fantastic, client – production company – and AV crew were all great. This meeting featured all screens being curved – and almost all had movement during the meeting. 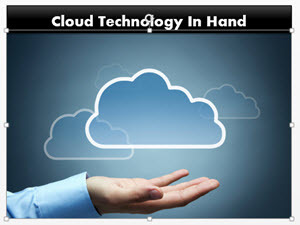 Lots of fun presentation design that was integrated into video and other media sources. 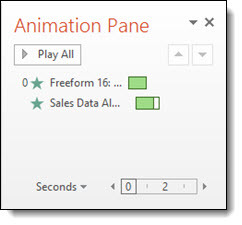 Microsoft MVP for PowerPoint Again! A personal note, but one I am very proud of – Microsoft sent the below email this week awarding/renewing me as a Microsoft MVP (Most Valuable Professional) for PowerPoint for 2014! There are approximately 35 PowerPoint MVPs globally and I have been awarded by Microsoft annually since 2004. I am honored to have Microsoft recognize and support all of the PowerPoint work, expertise and community (that’s you!) contributions.